Our sows, pigs and piglets need sawdust as litter and bedding. 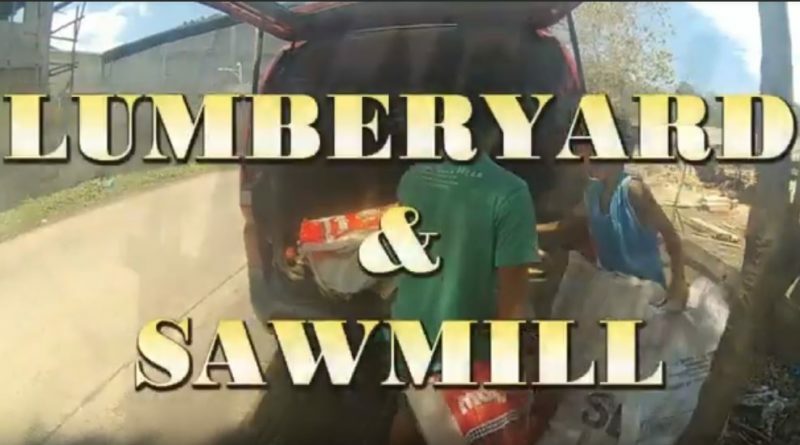 We get this from a nearby lumberyard and sawmill. It's a large area with several operators and a repair shop for trucks. I had with the camera a look around the place. Hard labor and simple enjoyment are close side by side.